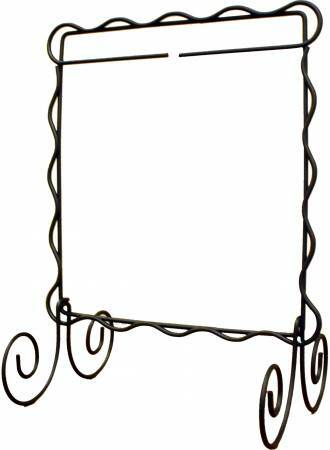 Scalloped Single Stand Charcoal 6 inch x 6 inch from Ackfeld Mfg. 'Ackfeld Manufacturing 16 inch Acorns & Oakies Wood & Wire Hanger'. 'Ackfeld Wire Top to Fit on Stand withCarrot on Top 12 inch'. 'Wood and Wire 12 inch Hanger with Flower Heart top'. 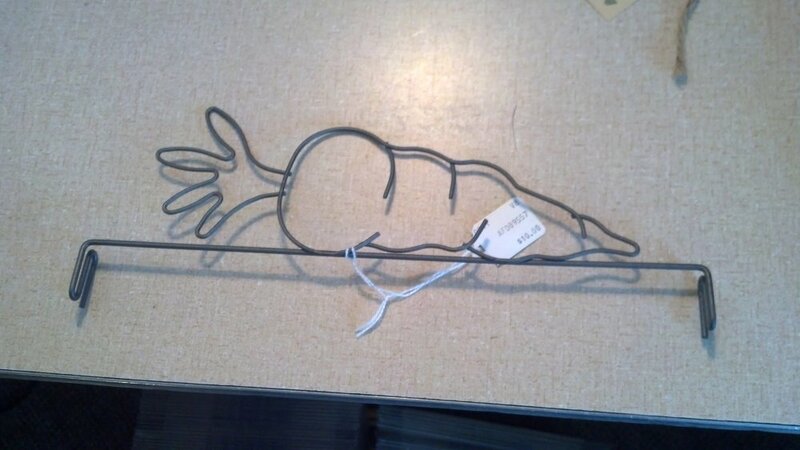 'Wood and Wire 12 inch Hanger with Heart top'. 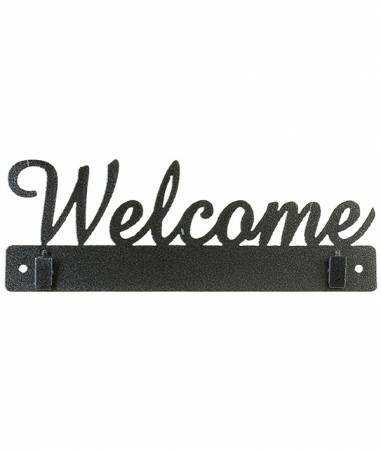 Wood and Wire 12 inch Hanger with Star top.These hangers are made of brite steel and powder coated for durability. Place them outside or indoors to add decoration to any wall.